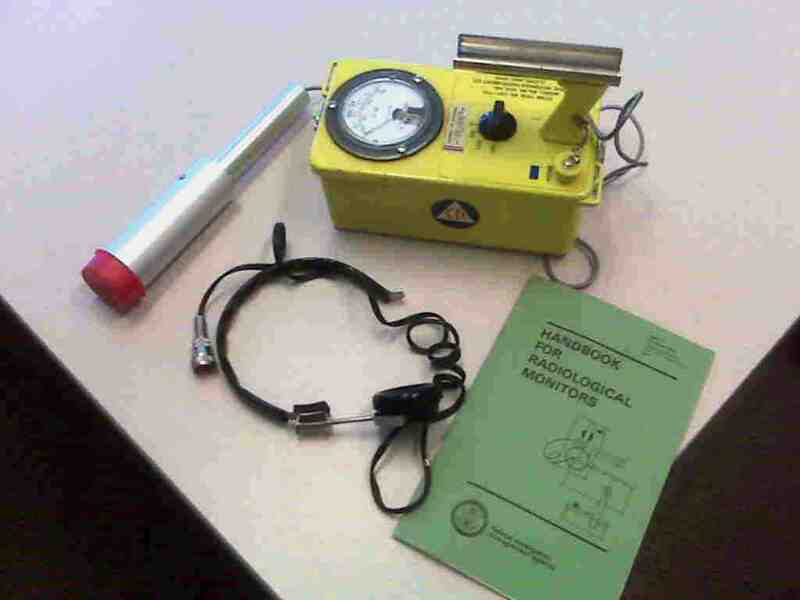 In organizing one of our storage rooms here at the Division, we came across one of our reserve equipment pieces from our old Division of Disaster and Emergency Services days, the CDV-700M Radiological Monitor. It is one of host we received and maintained for radiological preparedness in the late 1970s from the Defense Civil Preparedness Agency (Federal Emergency Management Agency's predecessor). At that time, our (now) Division of Emergency Management was a part of the Department of Military Affairs. Today, we reside in the Department of Local Affairs, but at that time we maintained a robust Radiological Monitoring Program, including a Radiological Officer and a Calibration Technician to support local Civil Defense authorities. As emergency management and homeland security organizations, structures and technologies evolved from the civil defense era, this aspect of our program moved on, as well. These days, the capabilities of any individual first responder is arguably more powerful, connected and technologically advanced than anything like what was in play then at the top-tier Civil Defense level. That said, we still keep a few pieces around the office such as this one, just in case. Most interesting? We fired it up and, despite its age and near-relic status, it worked perfectly! That said... we are perfectly happy it stays in its home on the reserve shelves, unneeded for another 30+ years.